San Diego's 70 miles of coastline serve as an automatically-romantic backdrop. A common date night default involves a hand-in-hand walk in the sand or perhaps a picnic at sunset. 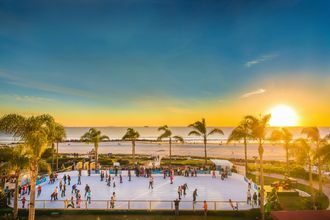 While this is the stuff that dreams are made of, San Diego is also full of other ways to woo your partner. 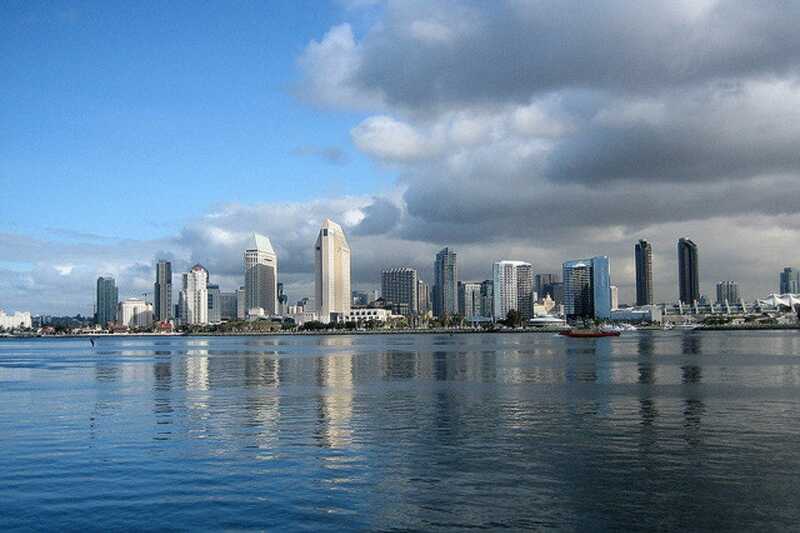 Cruise the San Diego Bay on a romantic dinner cruise. Hornblower Cruises depart daily for tours on calm bay water while enjoying cocktails and a three-course meal. 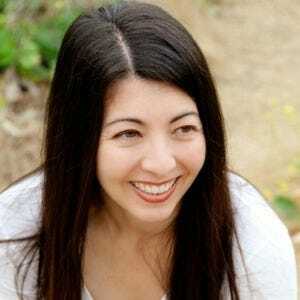 Engage a professional to help book anything from a unique helicopter tour of America's Finest City to a Segway tour of downtown. 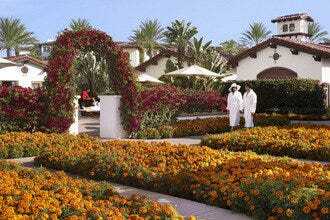 Another Side of San Diego Tours can arrange almost anything you can dream up. Check out the massive list of offerings on their site. At first blush it doesn't seem like the most romantic thing to do in San Diego, but the Torrey Pines Gliderport is a local favorite for view, entertainment and free entry. Watching the gliders takeoff and land is surprisingly romantic set against the Pacific Ocean. Bring a picnic and definitely a camera. The other good news? 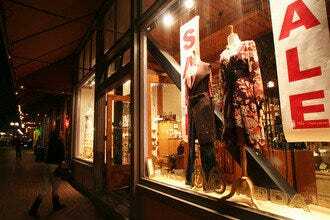 Dress up or down... it's your choice and one of the perks about the San Diego lifestyle. Initially conceived as a memorial to Korean War veterans, this site now features a series of walls paved with black granite plaques that honor individual figures from all wars and from all branches of the service. 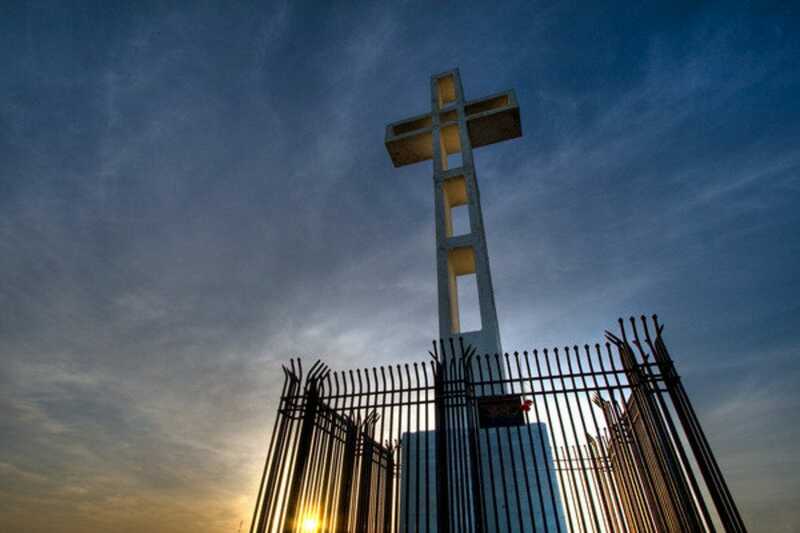 A 43-foot cross stands atop Mount Soledad, and a large flag flies to honor US military personnel. Along with being a memorial, the area offers a panoramic view of greater San Diego and the Pacific Ocean from atop 822-foot Mount Soledad. It's also an excellent place to have a picnic or to enjoy spectacular sunsets. Bring a camera and stay a while. It's extraordinarily tranquil. There is so much to do here that it's hard to begin. 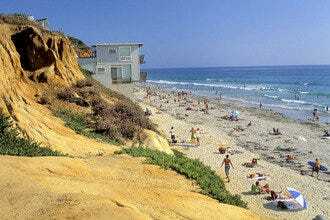 Two hotels, the La Jolla Shores Hotel and the La Jolla Beach and Tennis Club, offer guests amazing access and beach amenities. It's one of the best beaches to learn surfing, scuba and stand-up-paddle boarding because of the sandy bottom and ease of getting into the ocean. Entry to La Jolla's Underwater Marine Park full of sea life is here. A nice playground, Kellogg Park, offers tots a break from the beach while boot camp, yoga and running enthusiasts have space on the big grassy area to burn calories. Just a few minutes walk away are the shops and restaurants of Avenida de la Playa. It's romantic because of the sunsets and the fact that it's quieter than other San Diego beaches. However, our most romantic restaurant, The Marine Room is located here, too. 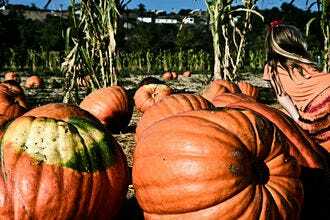 Quite possibly the largest tour company in San Diego, highly-rated Another Side of San Diego Tours can customize any itinerary you'd like from shopping tours to VIP helicopter or hot air balloon tours. They've got private limo wine tours, horseback riding, hiking, skydiving, fishing and more already organized tours than we could possibly list. The company is run by highly-trained travel agents and they have a long list of corporate clients. They even have tours that cover San Diego through Los Angeles and back for those who want a long day trip. Browse their list and something will likely catch your eye. It's not exactly Italy, but you can be guided around the Coronado Cays in a gondola, thanks to The Gondola Company. See gorgeous homes, boats and scenery while sipping wine (glassware and openers are provided but you need to BYOB or buy a bottle from them). Gondolas can seat up to 6, blankets are provided as is an Italian appetizer plate or dessert plate of chocolate-covered strawberries. Reservations are required and 50-minute cruises are available daily. Some of the gondeliers even sing for a truly authentic experience. Gondolas depart from Crown Isle Marina and they can accommodate larger groups using multiple gondolas. 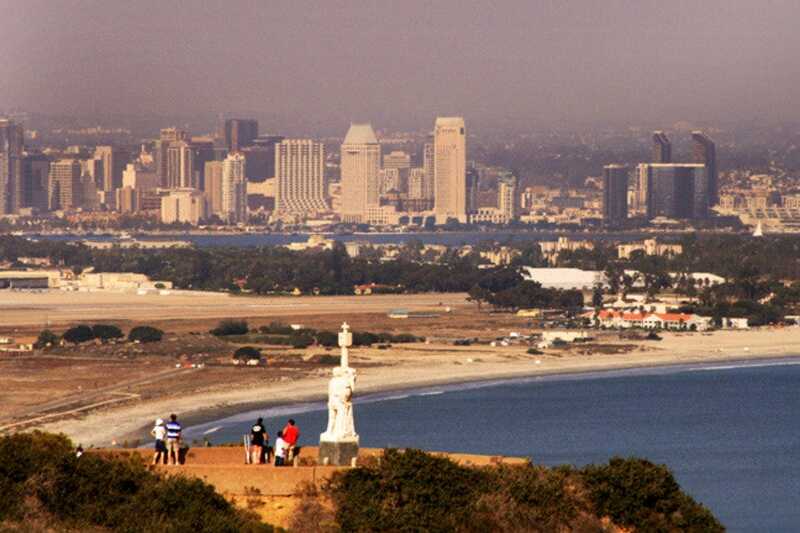 Don't leave San Diego without visiting the Cabrillo National Monument, perched high on the cliffs at the end of the Pt. Loma peninsula. You'll be awed by the spectacular view onto San Diego Bay, downtown San Diego, and the mountains looming beyond the skyline. Pose for a photo in front of the massive statue of Juan Rodriguez Cabrillo, the Portuguese explorer who sailed into port under the Spanish flag in 1542. A museum, run by the National Park Service, tells the story of San Diego's discovery through films and displays. Wander through the Old Pt. Loma Lighthouse, built in 1854, to see how life was then for the lighthouse keeper and his family. 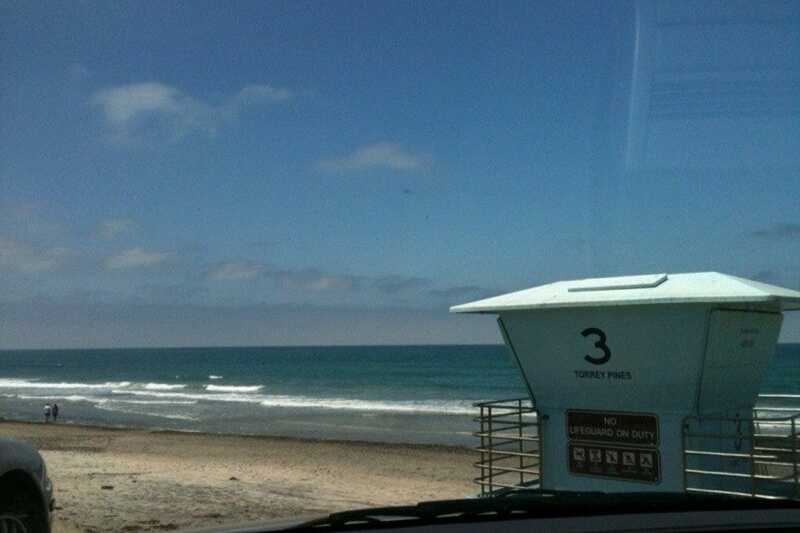 Widely considered one of the top ten beaches in the US, Coronado Municipal Beach's wide sand provides plenty of space. The northern end, "North Beach," is dog-friendly and popular for surfing in the summer. 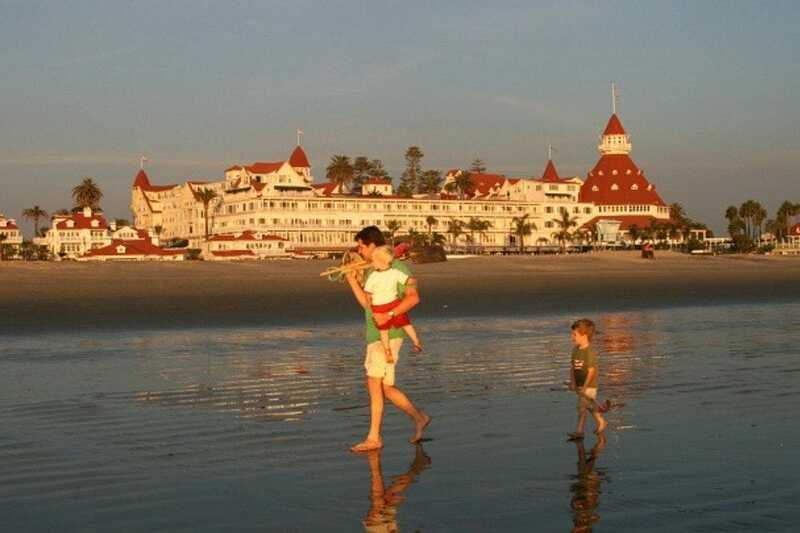 The main part, "Central Beach," runs along Ocean Boulevard south to the famous Hotel Del Coronado. Because it's the easiest to get to, it's also the most crowded. The shops and restaurants of Coronado are walkable from here and there's a public parking lot next to the Del. It is considered most romantic at sunset and a popular spot for professional photographs. 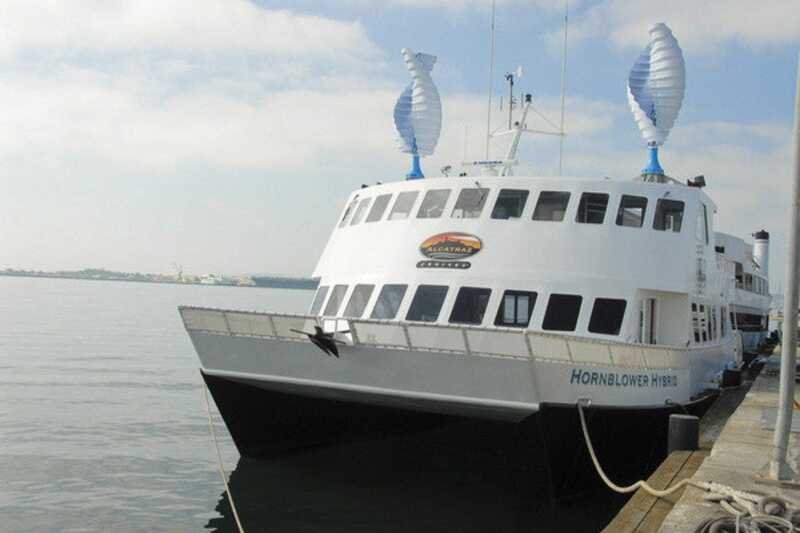 Hornblower Cruises in San Diego can handle everything from weddings to birthday parties to just a nice evening for two out on the San Diego Bay. Dinner cruises depart nightly and last for about 3 hours. 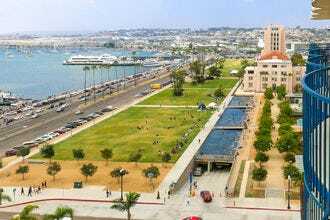 These cruises leave from San Diego Grape Street pier which is within walking distance of a number of downtown hotels. Not to worry if you have the kids in tow, there's a menu for them, too. Hornblower has a fleet of seven ships. The dinner cruise boat, Lord Hornblower, is inspired by designs of historic steamships. 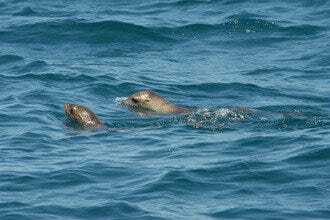 You can also book wildlife excursions such as whale watching and more. 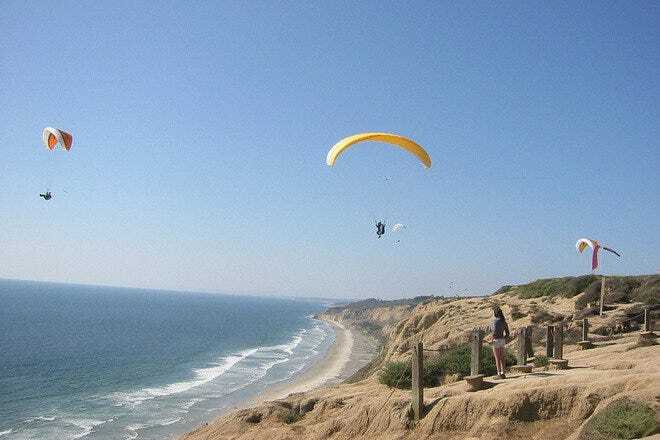 Ranked the #1 paragliding school in America since 2000, Torrey Pines Gliderport is a city-owned private-use glider airport. You can't really beat the view from the sky, but it's pretty spectacular from the ground, too. You can take lessons, fly tandem or just enjoy the view from a cliff above the famous Black's Beach. There's the Cliffhanger Cafe for those who would like a family-friendly casual place to enjoy a gourmet sandwich, soup or snacks while checking out dolphins in the water or the colorful gliders in the sky. Come during the day or at sunset. Bring a picnic if you like, but definitely don't forget the camera. It is much more romantic in real life than it sounds. Along the bluffs overlooking the sea, there are eight miles of trails through this state natural reserve that are perfect for a romantic hike (note that no food or drinks are allowed). Due to conservation efforts it is one of the wildest, most undeveloped spots in the state. The twisted Torrey pine tree is found in only two places on earth: in this park and on an island almost 200 miles to the north. The park is day-use only and open daily from 7:15 a.m. until roughly sunset. Three hundred feet below, at the base of the bluffs, is a family-friendly sandy beach. The northern portion is popular for families, with lifeguards and bathrooms. All of it can be romantic at sunset. 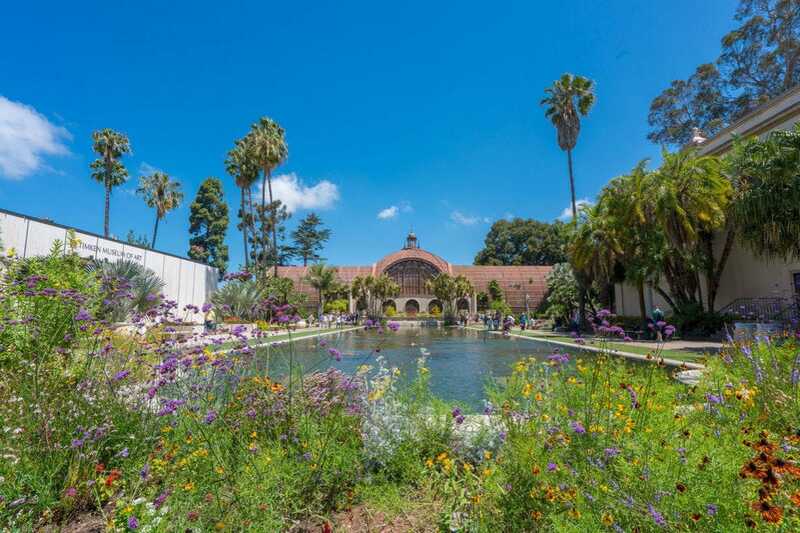 With over 85 cultural and recreational facilities, Balboa Park is a must-see. It's probably best to start at the Visitor's Center for a map and events calendar, and to purchase a Balboa Park Explorer Pass, which provides entrance to most of park's attractions. The zoo is a big attraction, but there are also 16 museums, cultural centers, lawn bowling, a carousel, and a miniature railroad ride. Wander through multiple gardens or the botanical building (with over 2000 plant species), take in an outdoor organ concert, or enjoy a presentation at one of several theaters. Getting around the massive complex is easy, thanks to the free tram. Entrance to the park is free; attractions within the park are priced individually. Pack a picnic.